Home News and events Gyproc new website launch promotion winners! Gyproc new website launch promotion winners! 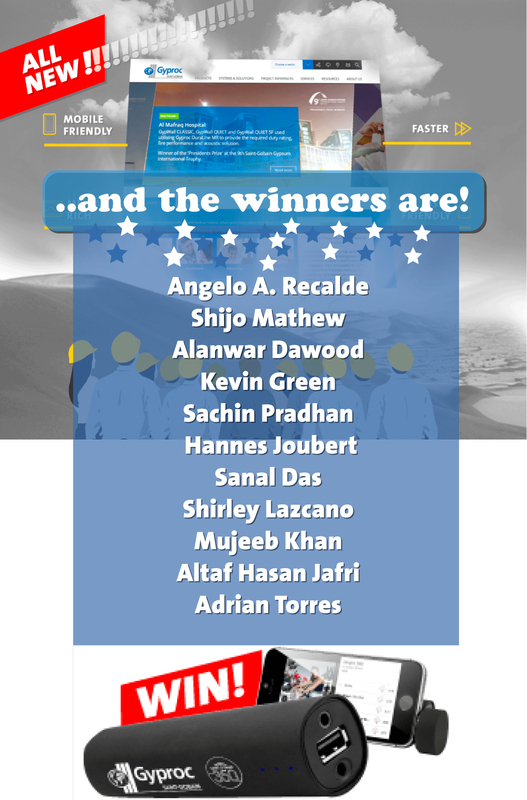 To all the winners, we will contact you soon on how you can claim your prize.